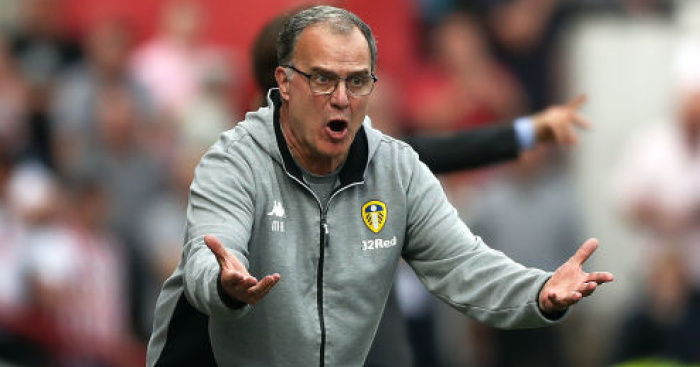 Marcelo Bielsa has opened up a huge can of worms by admitting he has ‘spied’ on each and every one of Leeds’ Championship opponents this season. 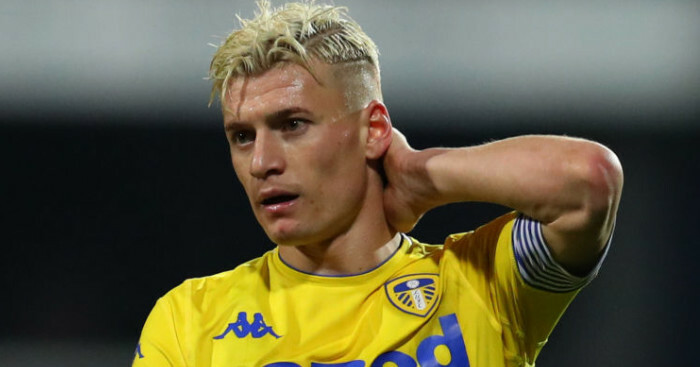 The Leeds managed arranged a media briefing at 5pm on Wednesday to explain his actions – and vowed to help the authorities with their investigation. 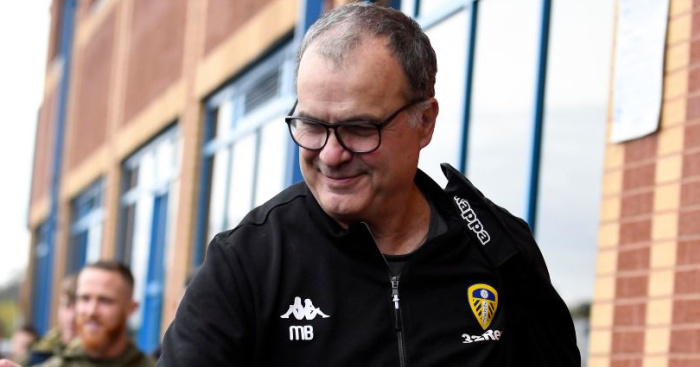 Bielsa, however, did admit he’d watched the training sessions of every opponent Leeds had faced this season via the aide of a PowerPoint presentation. Bielsa also says it’s too late to construct a project to change tactically. However, he did admit he regretted the way the scandal had exploded in Leeds’ faces. 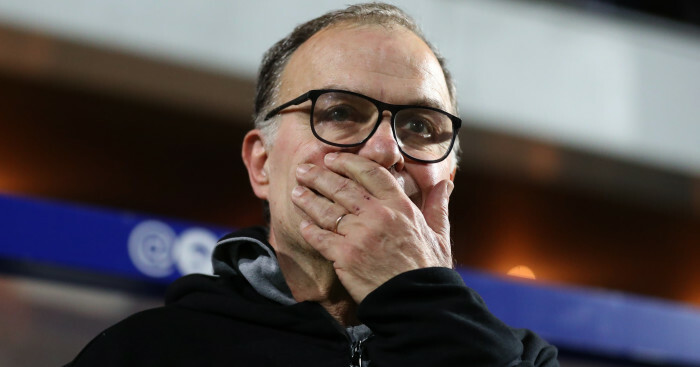 Bielsa then turned to the PowerPoint to explain how he’s watched all 51 matches Derby played last season. “We think by doing that and gathering information we get closer to a win, even though we know it’s not true. And in my case it’s because I’m stupid enough to engage in this sort of behaviour. “Each game took four hours to analyse. 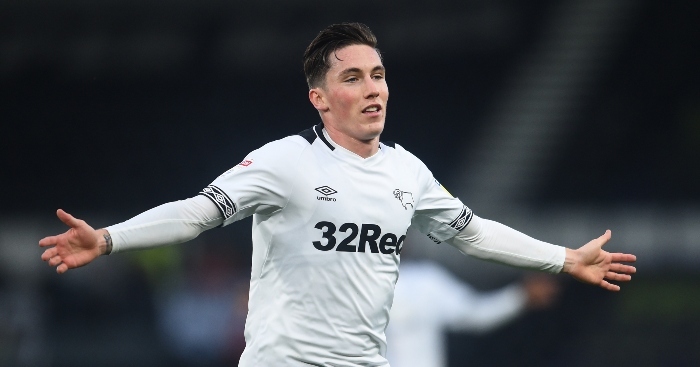 Bielsa then asks a journalist to pick out a specific game – Chelsea 3 Derby 2 from last season. This graphic then illustrates the starting line-ups, the data from the game, substitutions and changes to formation during the game – all the detailed analysis from each and every game and how they leave no stone unturned. “This is not very useful. It doesn’t put you in better conditions to win a game but the way to respect football is to make the effort to know the players in the team. I can’t speak English but I can speak about the 24 teams of the Championship. “I feel ashamed to tell you this [to go into details of his coaching and tactical methods].